Christmas is all about the children! Therefore, our Christmas gift this year is a donation to Save the Children Sweden. Together we can make a difference - so children all over the world get the future they deserve and have the right to. 21. December: Spare parts and telephone support. 2. - 4. January 2019: Spare parts and telephone support. 7. January: Business as usual. Hot and dry summer hasn´t stopped the scarifyers! 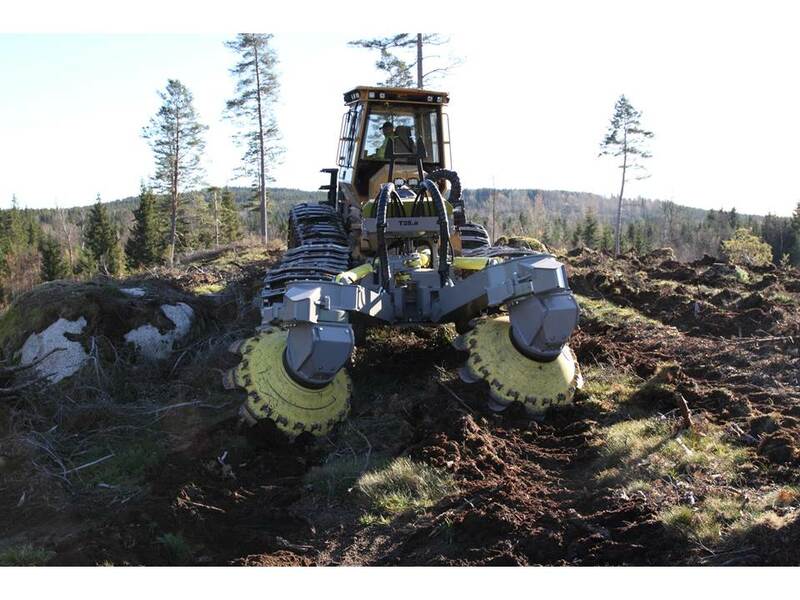 Despite the dry summer, with many unwanted stops for all types forest machines, the Swedish forest machine contractors are optimistic. The summer, and scarifying season, 2018 will in be Sweden be remembered as the summer of fires. The forest owners that saw their family estates go up in flames it was no comfort in the fact that no fires were caused by forest machines. By that time all forest machines, especially the scarifyers, were parked waiting for rain. During the worst times as good as no scarifyers in Sweden were operating. 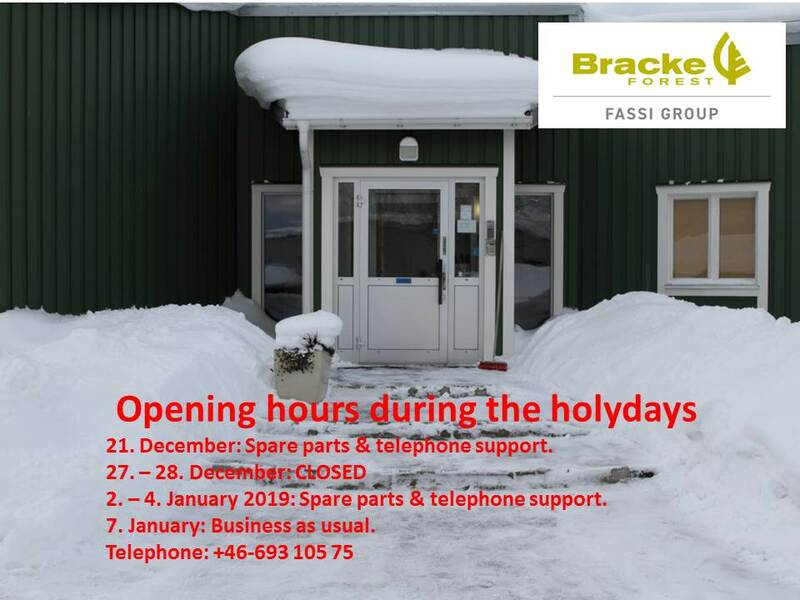 - We clearly noticed a decrease in sales of spare parts during that time, says Klas-Håkan Ljungberg, CEO at Bracke Forest. Early on we realized that it was going to be a tough year for many of our Swedish customers. We didn´t expect any high sales for Sweden. 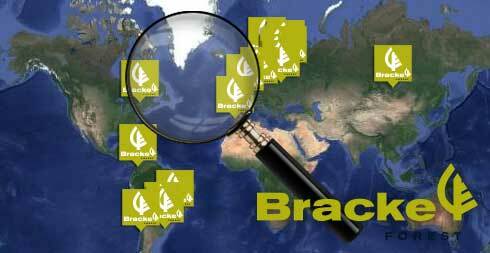 The export rate for Bracke Forest is normally around 60 % of the annual turnover. 2018 was no exception. - Export has done well, says Klas-Håkan Ljungberg. In particular Russia and Canada has, as usual, brought good sales for us. For a while it seemed that the export was the savior for Bracke Forest during the problems that all wild fires around the country caused. “After the rain comes the sun”, some optimists say. 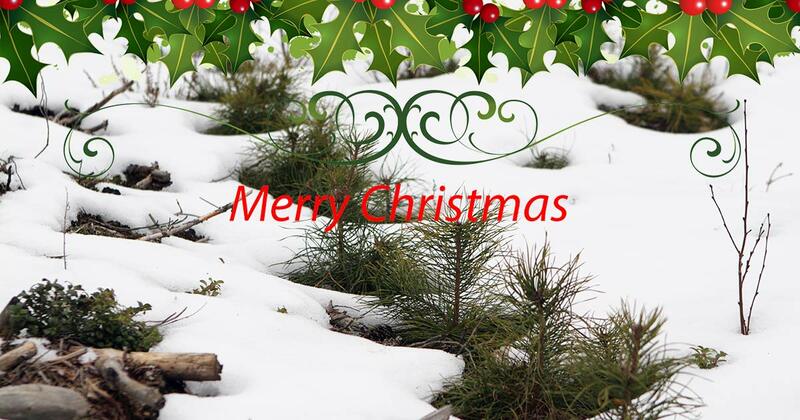 For all people working in the Swedish forests that was nothing they wanted in the summer of -18. Eventually it was the other way around – the rain came with hope. All of a sudden all machines were up and running like every day would be the last. When the autumn got closer to winter the optimism was back in full bloom and contactors started to think about investments in new machines again. 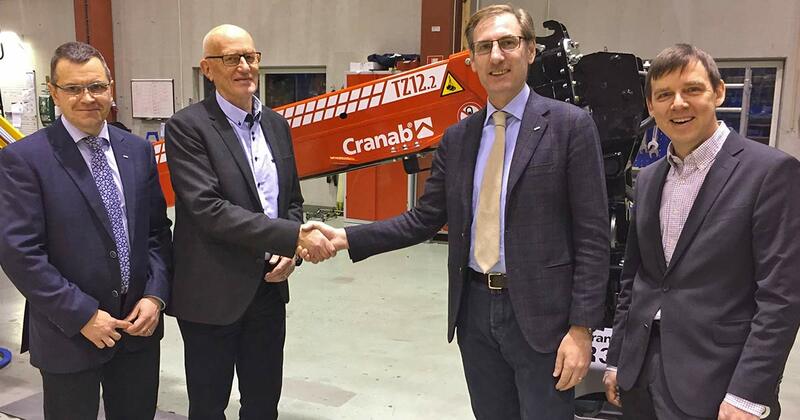 - Lately (November -18) we have sold several scaifyers also in Sweden, says Klas-Håkan. Not only the usual two-row machines were sold but also three- and four-row ones. Let´s hope for a wet and rainy summer 2019. 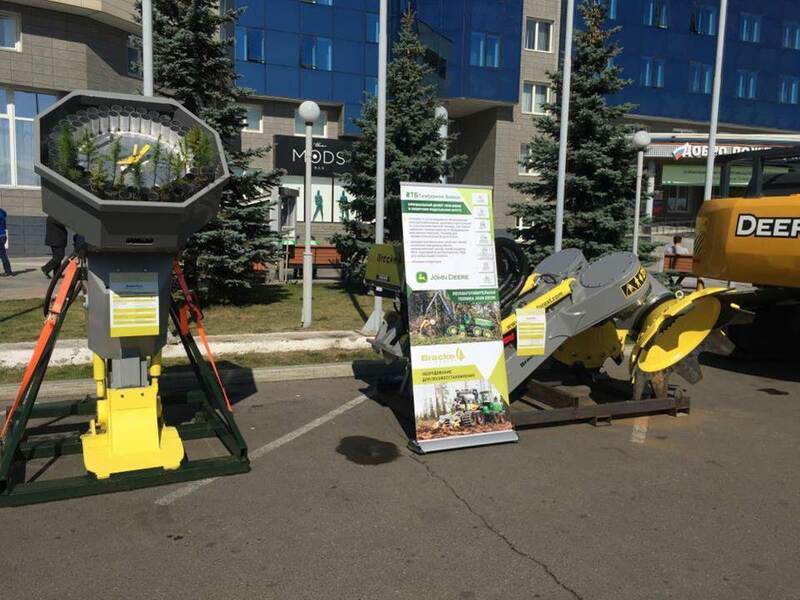 Expodrev takes place from the 4th to the 7th September in Krasnoyarsk in Eastern Russia. 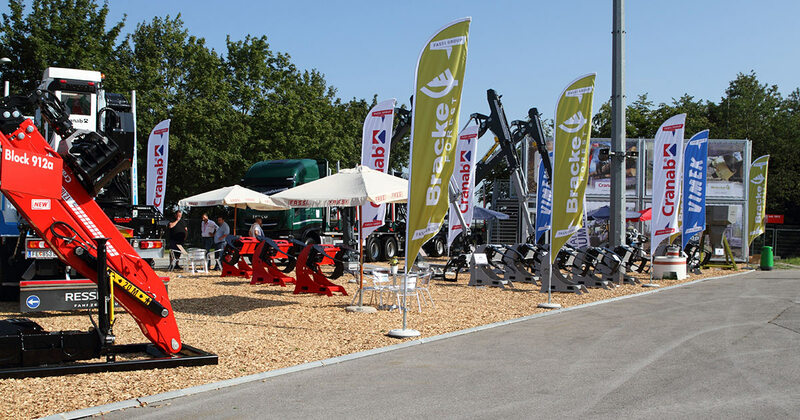 The fair covers the forest industry from the planting all the way to the sawmills and pulpmills. You may already have noticed that we have a new home-page. The old page was made in 2004 and eventually turned "a little" out of date. So it was about time to do something about it. 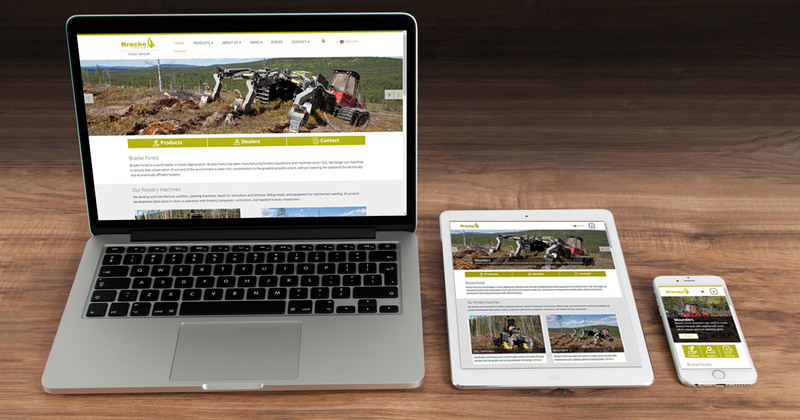 The new home-page is made on the same platform as used by the other companies in the Fassi Group meaning that we are recognized as the same company group. On this new home-page it will be easier for you to find products and contacts as the structure is more modern and logical. Welcome to the new Brackeforest.com! Thank you all who came to see us at the Interforst in Munich 18th to 22nd July. It was a great show for us – thanks to you. Christmas is here again! It hasn´t been around since last year which shows that time is running fast. 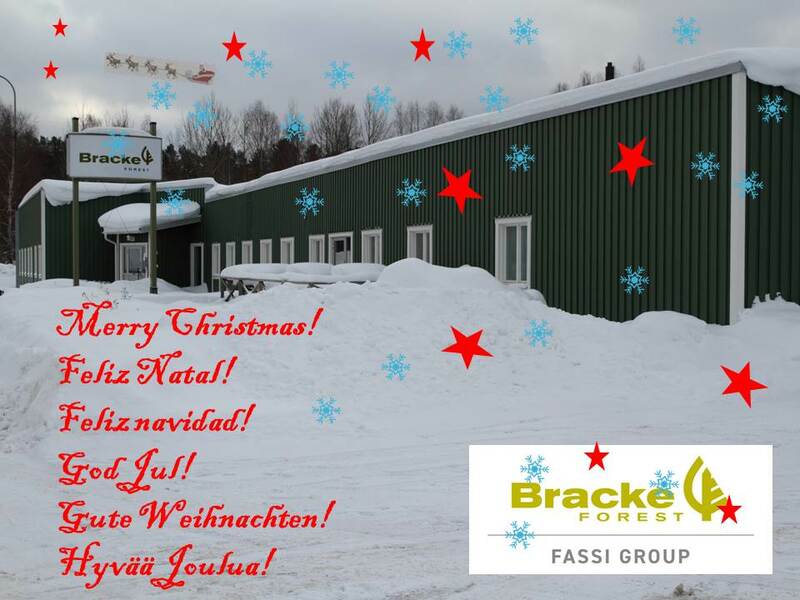 2017 brought a lot of positive things for us at Bracke Forest, hopefully also for our customers and everybody else.